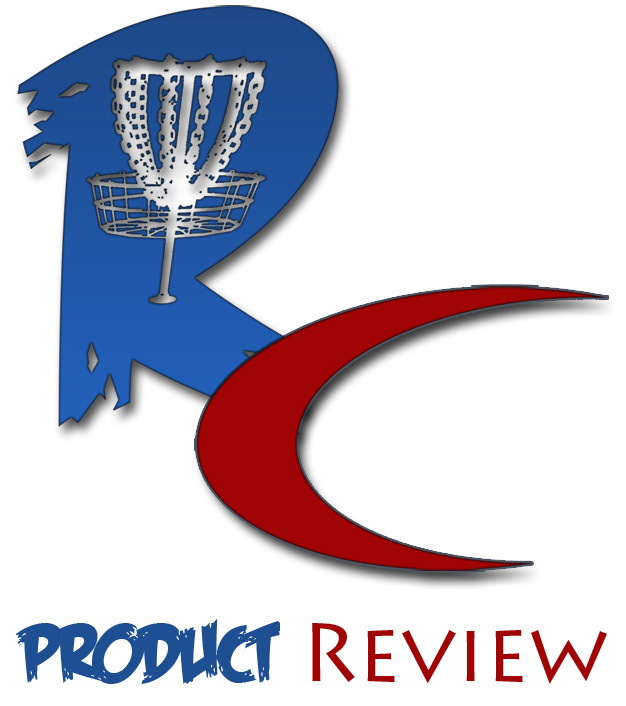 When I spoke with Chad and Brad Richardson, the brothers behind MVP Disc Sports, for an article late last year, I specifically asked them how their signature overmold would translate to a truly overstable disc design. To that point, MVP had not released anything with serious beef to it, but Chad mentioned that, due to the gyroscopic nature of the overmold, their version of a meathook would have more of a forward-penetrating, transitional fade as opposed to just dumping off at the end. With the Tensor, MVP’s new overstable mid-range, they nailed it spot on. Packing plenty of stability in the beginning of its flight and a nice, late, smooth fade, the Tensor is an excellent addition to MVP’s current crop of mid-ranges. 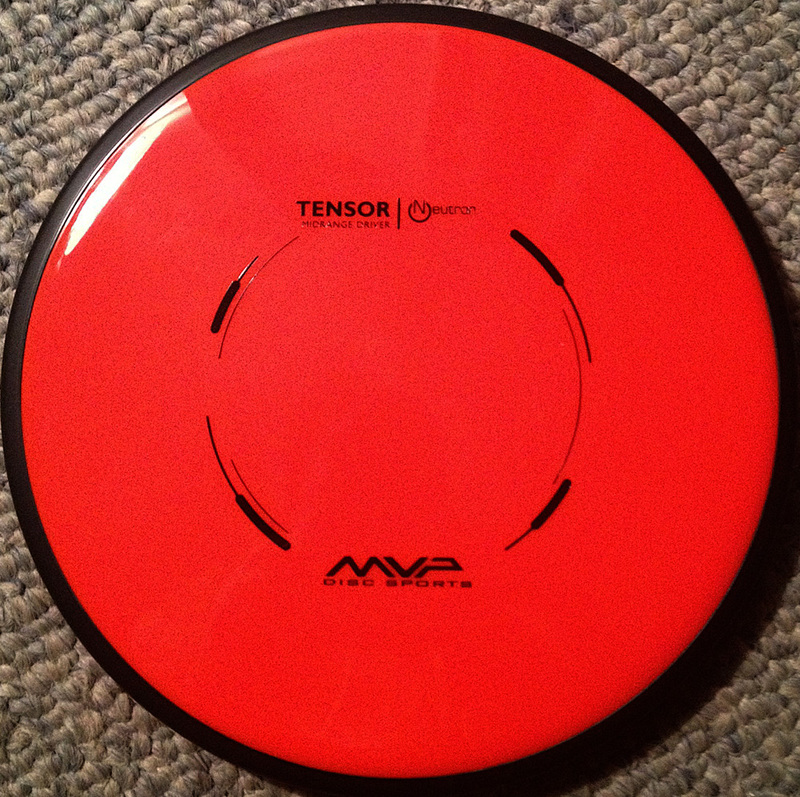 I was able to throw a 167-gram Tensor, which is a bit lighter than I normally use for mid-ranges. However, I think the lighter weight in this case was helpful, as I was still able to get the Tensor up to its cruising speed with a little less effort. When thrown off the tee, I was getting dead straight for about 85 percent of the flight, with a solid finish right (I’m a lefty). Without sounding blasphemous, off the tee, it flew like a shorter Teebird. But this disc is no one-trick pony. While it is overstable enough to provide a hook, it handles low lines very well and, when powered up and thrown low, loses the fade and just becomes a laser. When powered down, it can be used on short flex shots around trees to provide a reliable landing right near the basket. The best part of this disc, though, is how it resists turning over, even when torqued with bad form. I have done it quite a few times with the Tensor off the tee, where I try and overpower it to make sure I get some distance, and rather than holding left like a lot of mids will, it will nicely “S” back to its fade. In this sense, it is extremely reliable.